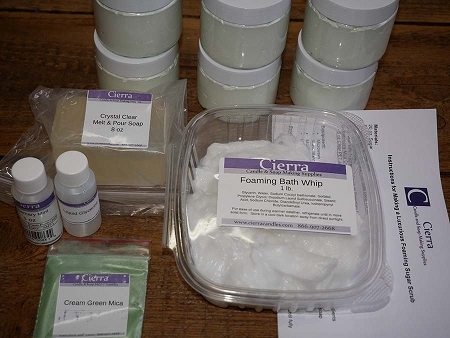 Cierra Candles recently received samples of the newly developed Quantum soy waxes. 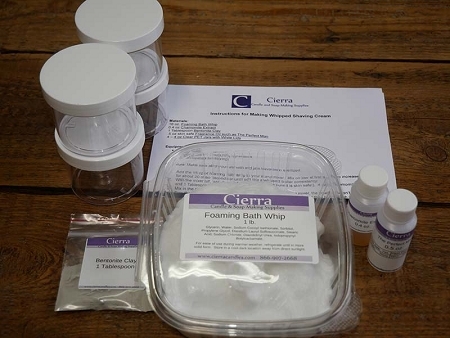 There are three waxes that can be used for candle applications and one wax that can also be used for bath and body products as it has been dermatology tested. All waxes come in pastille/pearl form which is easy to scoop and weigh. Case weight is 45 pounds. 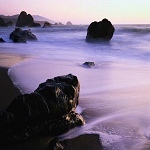 All three waxes have a maximum fragrance load of 18%.